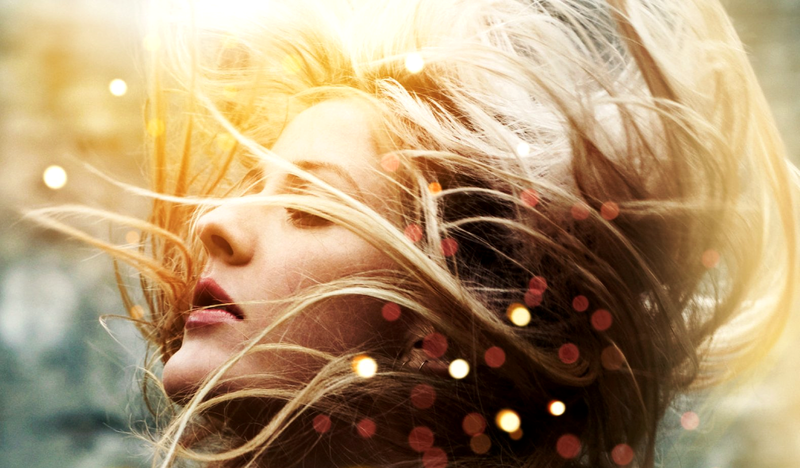 It’s crazy to think it was just two years ago when I first wrote about British songstress Ellie Goulding. Ever since then I’ve been completely captivated by her unique vocals and refreshing sound. Lights is just now making the radio circuit in the US, two years after it’s release, but Ellie is already on to new music and a new album. Ellie’s follow-up to her critically acclaimed debut is definitely heading in a new direction with her cover of Active Child’s track, Hanging On. “Here’s the beginning of my new journey. Enjoy and share responsibly,” Ellie wrote on her Facebook account Tuesday. At first I wasn’t 100% sold on Tinie Tempah’s rhyme on the track but I’m loving Ellie’s pain stricken vibe throughout the entire song. Love it, love Ellie, and I’m definitely ready for some new music!! Keep it coming! Check it out and let me know what you think in the comments field below.